Self-improvement, the future of media and programmatic all featured in ID Comms’ press commentary last year. Tom Denford highlights what you should have learnt in 2014. It’s the New Year so self-improvement, rather than selfies, should be top of your January to do list and there’s plenty of great guidance in the articles that ID Comms published last year. 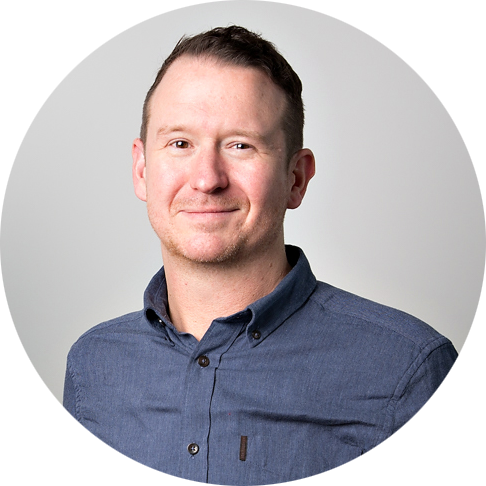 For agencies we’ve got a double whammy of advice on how to improve your pitching prowess, the first based on our experiences in 2013 and the second looking at what’s gave agencies the edge in 2014. You can read Matt Gill’s view of 2013 here and my take on 2014 presentations here. Our second helping of self improvement is aimed at clients and helping you become better at dealing with agencies. It’s based on our belief that value in a media relationship is not just about the price you pay for paid but also about your access to talent and innovation. David Indo produced a four-part series for Newsline explaining exactly what clients need to do to make sure that their media agency maximizes its efforts on their behalf. You can read these articles in order Part 1, Part 2, Part 3 and Part 4. On a similar note, I also wrote in Supply Management about the importance of advertisers managing agency delivering as part of an ongoing process rather than relying on the end of year review. Ongoing performance monitoring helps you address problems immediately rather letting them fester and become relationship busters. The full article is here. If you want to relive one of the big events of the year, the Publicis Omnicom merger, and why it broke down, you can see my analysis on M&M Global here. Perhaps more applicable in 2015 might be the article I wrote for The Internationalist on the reinvention of media and why marketers need to finally get to grips with the detail if they want to take advantage of trends such as data and programmatic. Programmatic was certainly one of the big buzzwords in 2014 and will continue to be an issue in 2015. We had an opinion about many of the key issues that its development has raised. Following our look at the good, bad and ugly of trading desks at the end of 2013, then we asked if the independent trading desks offered a more transparent alternative before finally providing a clear guide on how best brands could test the water. Together with John Billett, who became an ID Comms shareholder in 2013, I also addressed some of the key issues affecting traditional media management techniques. John looked at poor auditing, media’s Libor scandal and the spread of media pricing in the US, while I addressed the nature of rebates and the rising awareness that this might be an issue even in the US. John also wrote for M&M Global explaining how the audit has gone wrong. One article that is certainly worth re-reading in 2015 is based on our work with the World Federation of Advertisers and the guide we produced to performance related payments for agencies. Writing for MediaPost, I argued that changes to the economic outlook meant media was increasingly being seen by clients as a method of driving growth. This allowed brands to incentivize their agencies more and help align the relationship much more closely. You can read the full article here. Finally one other piece of self-improvement that we helped deliver in 2014 was related to the Celebrity Cruises media pitch in the UK. Like many advertisers, Celebrity Cruises doesn’t spend enough to justify the involvement of our service on a full-time basis but also lacks the internal media expertise that helps make pitches run smoothly. Our solution was to deliver a white label guide to pitches and guidance on who to longlist. Toby Shaw, Director of Marketing and PR at Celebrity Cruises, told More About Advertising the story of a £5m media pitch.